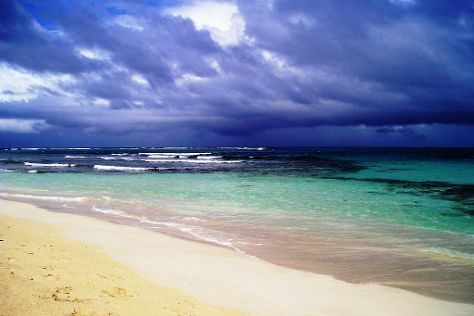 On the 13th (Sat), tour the pleasant surroundings at Flamenco Beach. Get ready for a full day of sightseeing on the next day: tour the pleasant surroundings at Zoni Beach, kick back and relax at Tamarindo Beach, and then look for gifts at Zinkowski Art Studio. For more things to do, other places to visit, ratings, and other tourist information, go to the Culebra travel guide. If you are flying in from United States, the closest major airport is Luis Munoz Marin International Airport. August in Culebra sees daily highs of 88°F and lows of 78°F at night.